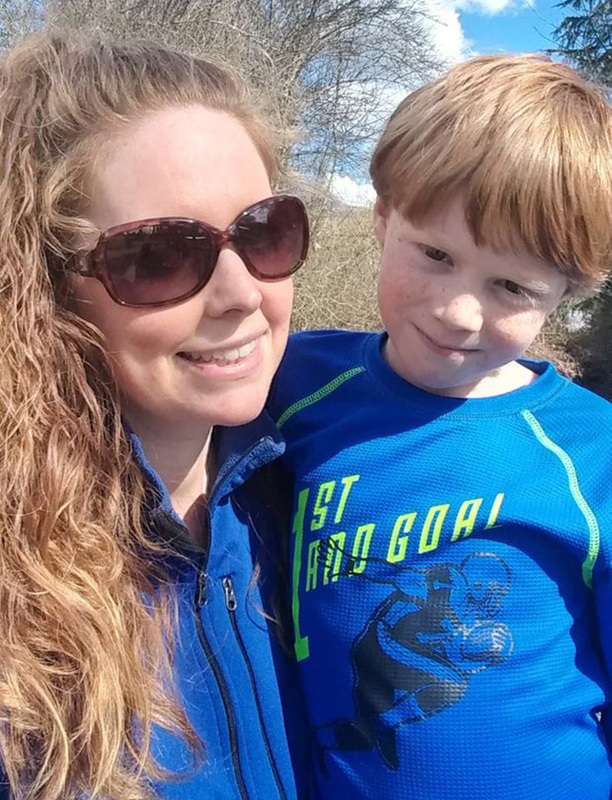 Kevin said his 7-year-old son Zach was playing in the family’s backyard in Lake Cowichan, B.C., when a cougar clawed its way through their metal fence. Chelsea heard the commotion from inside the house and saw the cougar trying to drag her son away. She sprinted outside and charged the animal, fighting to make it release her son’s left arm. “She’s so selfless, she had to get its mouth off of Zach. She literally did and I’m not glorifying it, I’m just saying this is what happened – she had to pry its mouth open,” Kevin told The Canadian Press.